I now have bangs, thanks to my lovely stylist and owner of Southern Curl, Robin Sjoblom. She recently got my curls right yet again. I’m in love with this cut and shape, but admittedly, I have no idea how to style them! Natural hair community, I need product and styling suggestions, NOW. 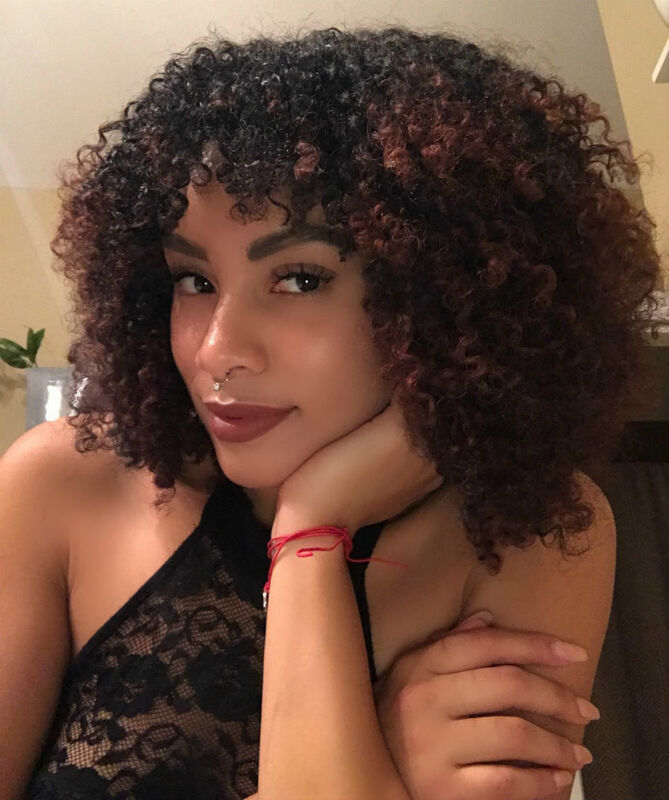 Read what my current routine entails on NaturallyCurly and let me know what you do to style your curls. Next Reflecting on election day.